The bx_dynEQ V2 is delivered electronically. 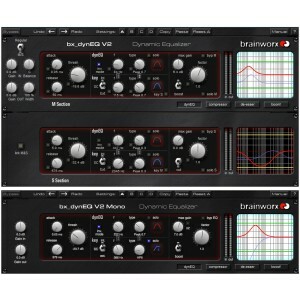 Order now and Phantom48 will e-mail you an official Brainworx license code with download and registration instructions. Electronic delivery orders are normally processed within one business day or less.